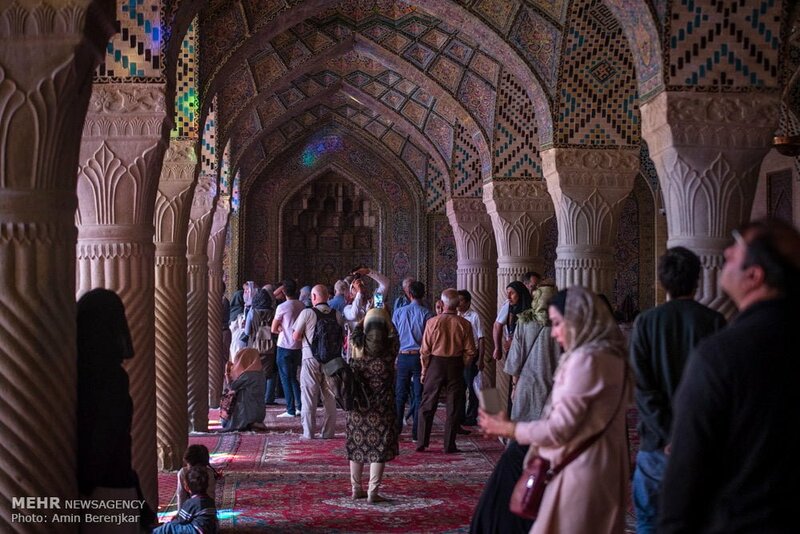 The number of trips made by Iranian people during the New Year holidays increased by 20 percent compared with previous year, said the Iranian Vice-President and Head of Tourism Organisation, Ali Asghar Moonesan. He said an overall number of 74 million travellers/nights has been registered during Nowruz holidays which shows a 20 percent growth compared with the previous year. “Some 770,000 people at 19 governmental organizations were on alert during Nowruz holidays to offer services to Nowruz passengers and make the New Year holidays’ travels safer and happier,” he was quoted as saying in a Farsi report by IRNA. 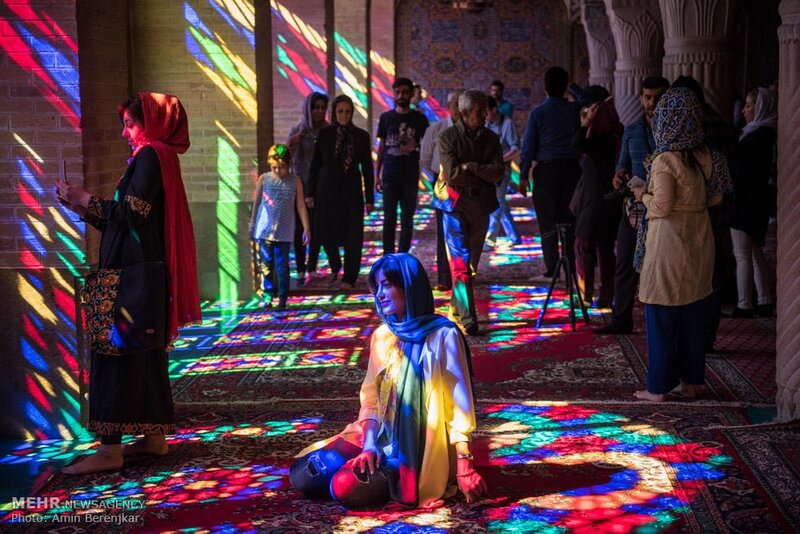 132 million visits were made to historical sites, cultural centres and museums across the country, he said, adding that the recent Nowruz holidays showed that tourism has made its way into the list of household expenditure in Iran. 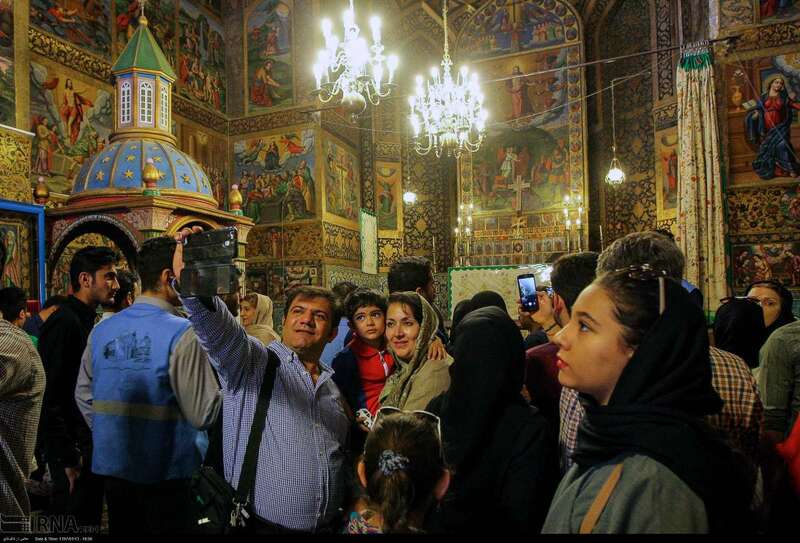 “On average, each tourist has visited seven natural and historical sites across Iran during the holidays,” he noted, adding there was a 50 percent decrease in the number of complaints during Nowruz holidays. “To reduce the number of car crashes, we had established at least 550 guest houses between the cities as part of a plan to decrease the number of accidents caused by drowsy driving,” he added. 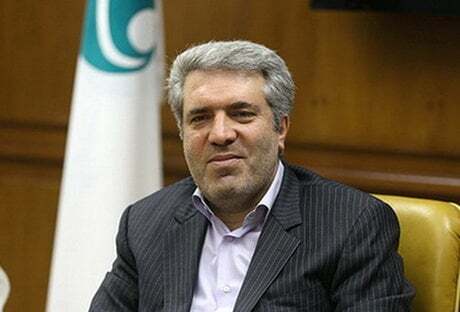 Iran’s vice president referred to the launch of a smart system for monitoring travel services during Nowruz holiday and added the system was very helpful. Moonesan said Mazanradan province in northern Iran ranked first in attracting the highest number of Nowruz tourists during the New Year holiday. “Gilan [in the north] and Bushehr [in the south] provinces ranked second and third respectively in terms of attracting Nowruz tourists,” he added. He said serious efforts are underway to lead tourists to less-known provinces across the country. The vice-president said 716 temporary centres were established to perform entertaining programs on the occasion of Nowruz which compared with the previous year shows a 72-percent increase. 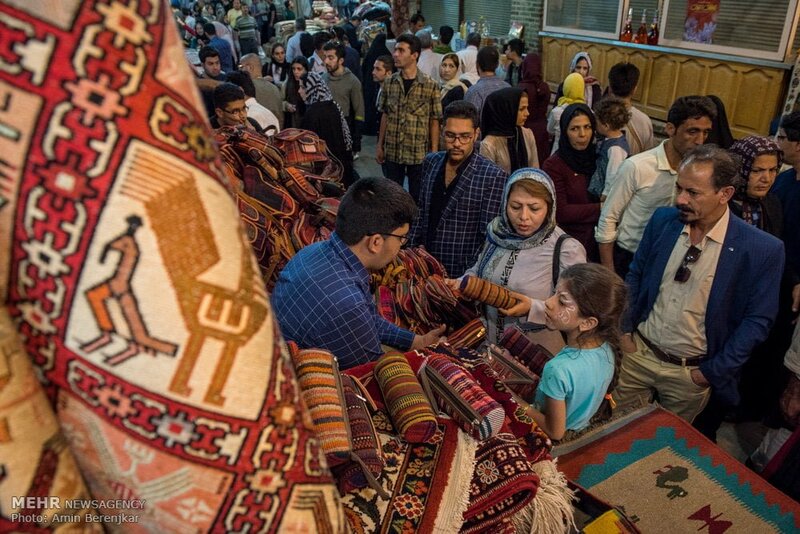 He then referred to the plans to support Iranian-made goods during Nowruz and added at least 624 markets were established to showcase Iranian handicrafts. “During Nowruz holidays, we also witnessed a 27.5-percent in ground travel and a 7.2-percent in air travels,” he said. He finally expressed hope that with the approval of the law on winter holidays by Iran’s parliament this year, similar records would be registered in terms of attracting tourists by the southern provinces.